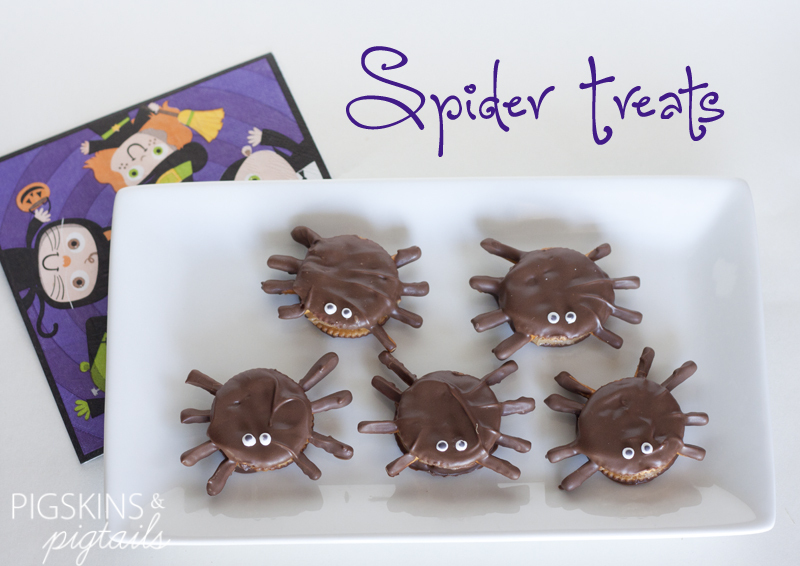 These spider treats were inspired by a childhood favorite… 2 Ritz crackers sandwiched with peanut butter and dipped in chocolate. 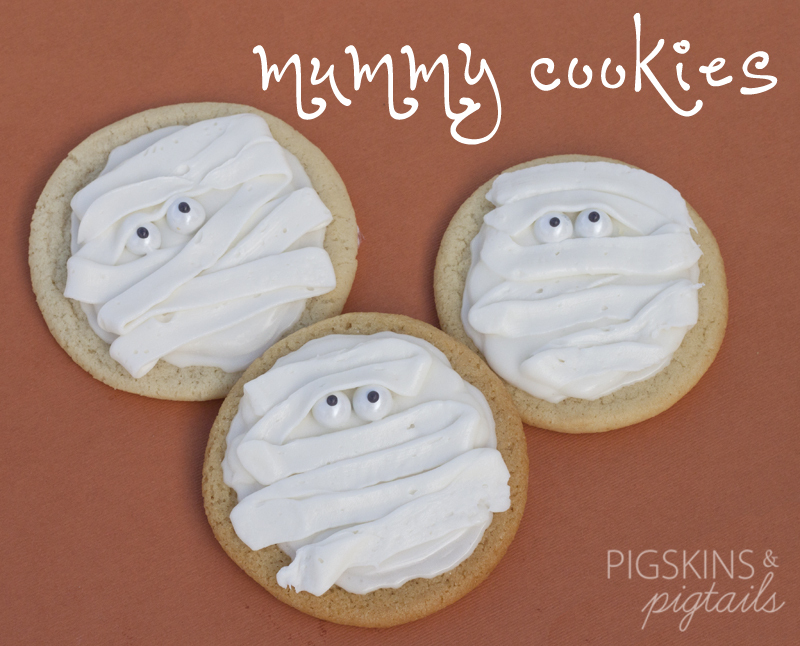 I added pretzels for the legs and a dot of frosting for the eyes. 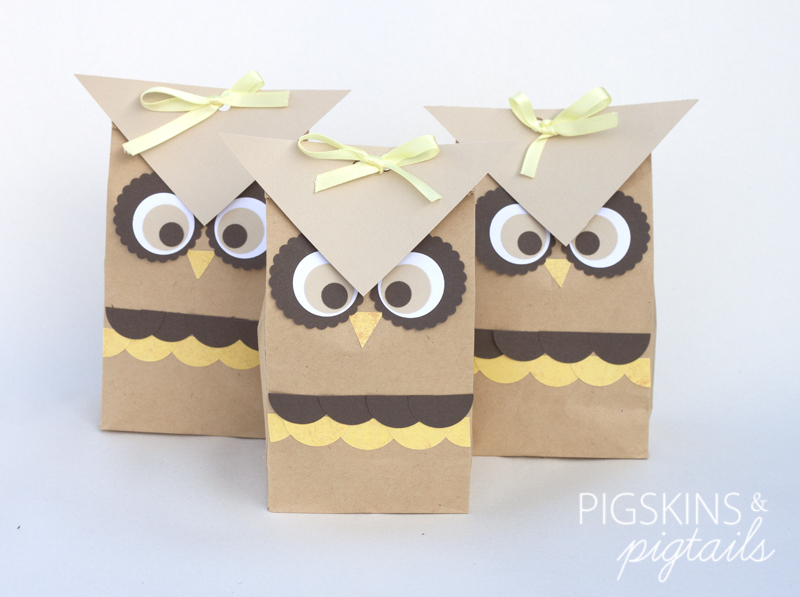 Owl treat bags for the teachers…. 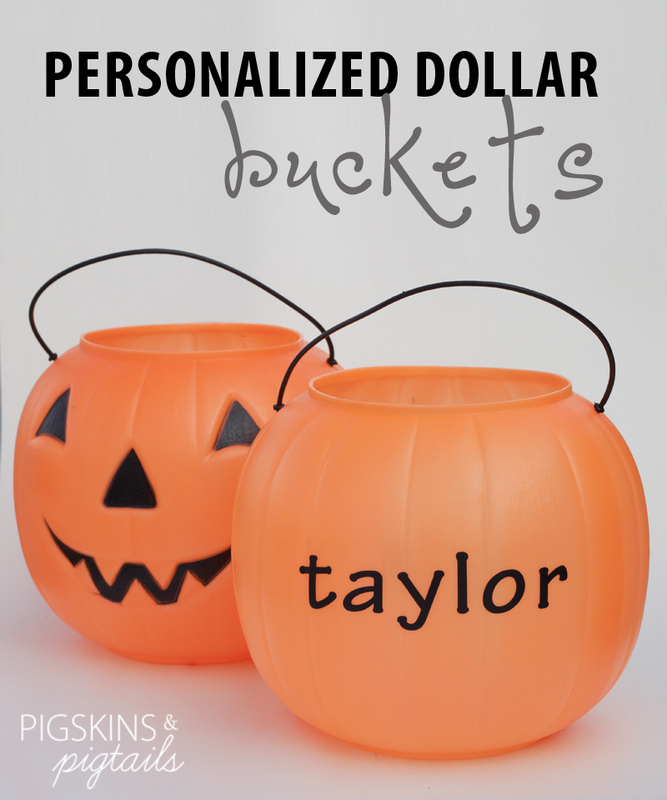 An easy way to dress up the standard pumpkin bucket – add a little vinyl name. Plus, the girls know which bucket is theirs – although it is pretty easy to tell – Payton’s has less candy because she’s eaten most of it already. 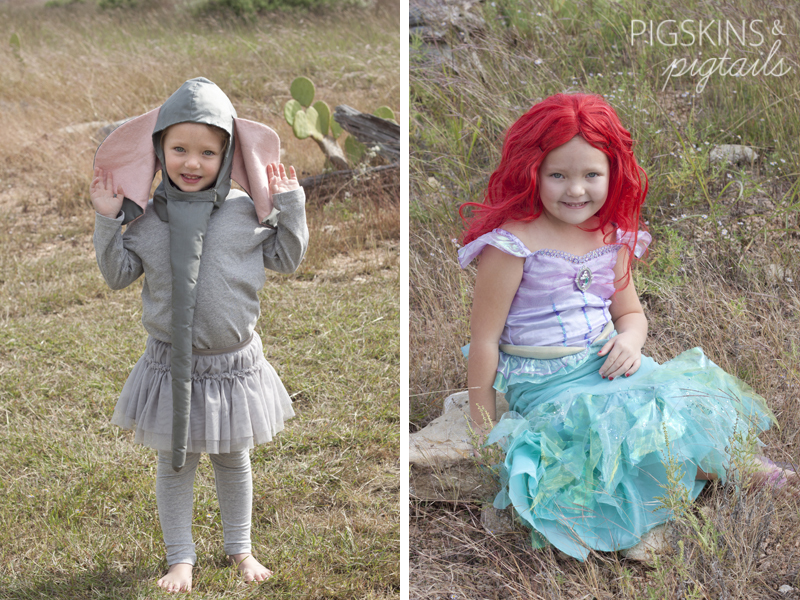 And we ended the festivities with some trick-or-treating as an elephant and Ariel…..